Grades 10-12. Year-long. Weighted grade. Prerequisite is Introduction to Engineering Design, Principles of Engineering, or Drafting & Design and appropriate grade-level math and science. The major focus of this course is completing long-term projects that involve the development of property sites. 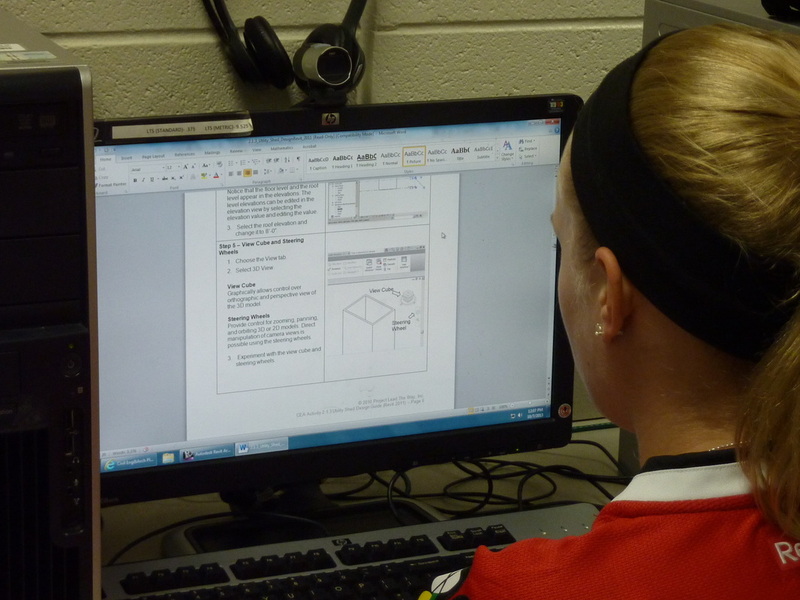 As students learn about various aspects of civil engineering and architecture, they apply what they learn to the design and development of a property. 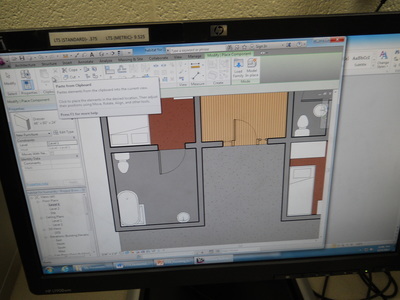 The course provides teachers and students freedom to develop the property as a simulation to model the experiences that civil engineers and architects face. Students work in teams, exploring hands-on activities and projects to learn the characteristics of civil engineering and architecture. 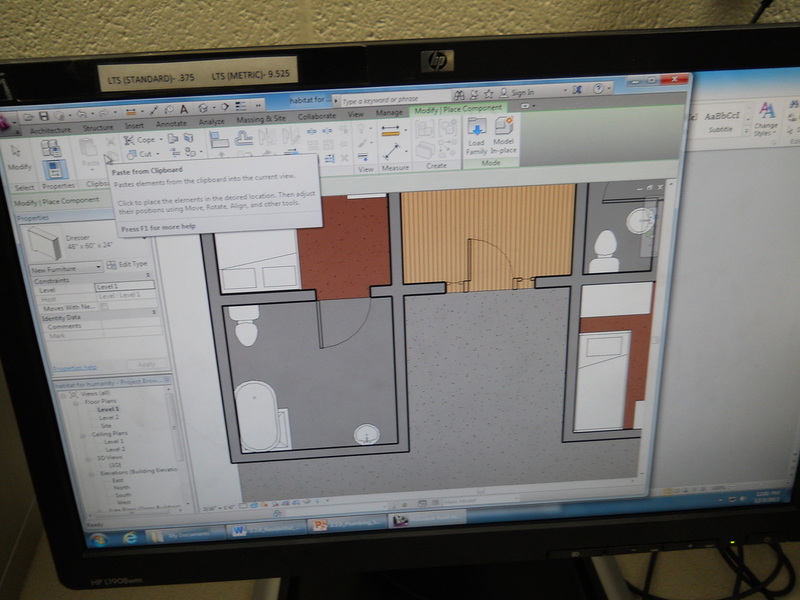 In addition, students use 3D design software to help them design solutions to solve major course projects. Students learn about documenting their project, solving problems and communicating their solutions to their peers and members of the professional community of civil engineering and architecture. A lab fee will be charged.